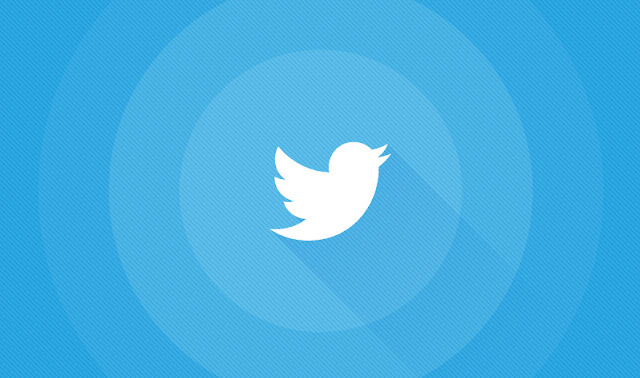 Are you leveraging Twitter for business? “Whether you are attempting to land a lucrative marketing job or have been tasked with handling your company’s social media accounts, becoming a Twitter expert is a great way to gain visibility and engagement for yourself and your organization. After all, having the know-how to use social media and manage real-time conversations has been named one of the top skills today’s candidates should have. Here are some tips and tools, in an infographic from Salesforce, that anyone can use to become a Twitter marketing pro.